I graduated in 2013 from L.Y Cairns School. 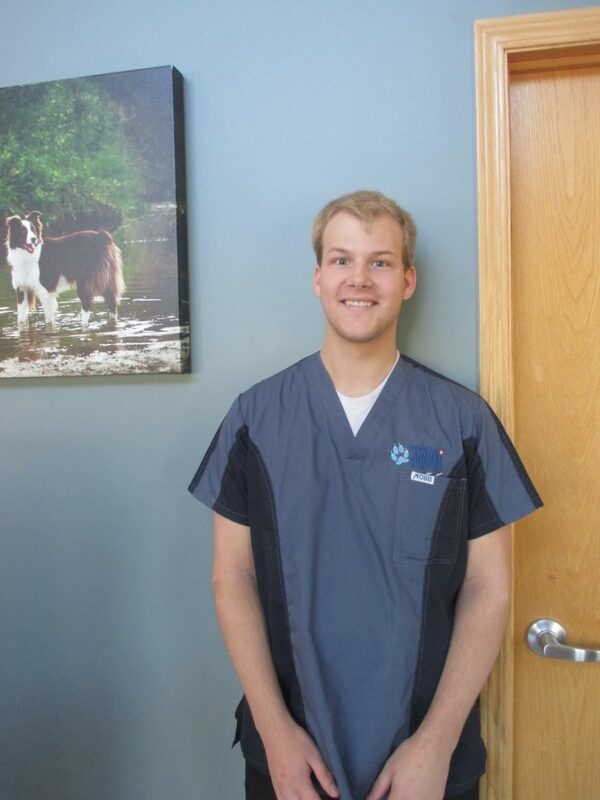 I decided to join Mission Ridge Animal Hospital because I enjoy meeting new people and helping the animals. I joined on August 15, 2016. 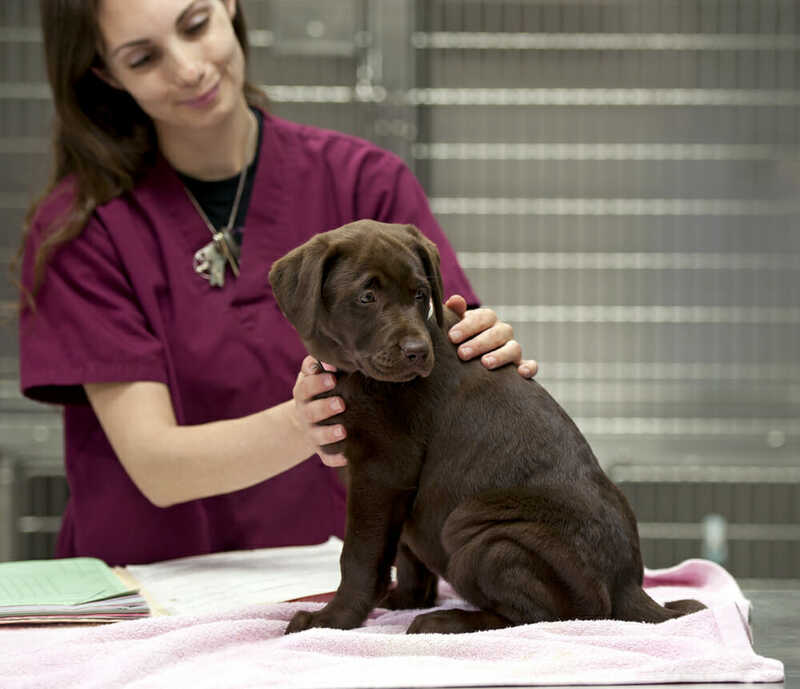 An area of veterinary medicine that interests me most is helping to look after and take care of all the animals. Fun fact about me is that I do Special Olympics, bowling in winter and softball in summer. 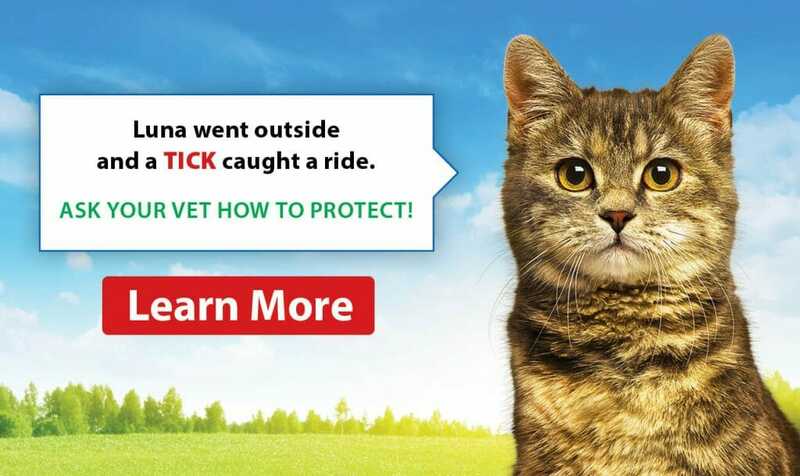 Also, my first pet was a dog named Tracey and I love animals!